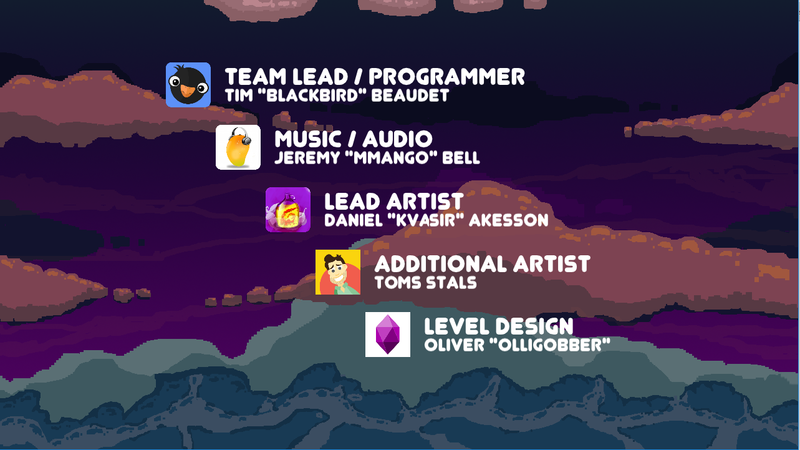 LudumDare is game jam or competition of sorts, though there are no rewards and winning isn’t about placing first. Thousands come together during a single weekend to create nearly 3000 games! 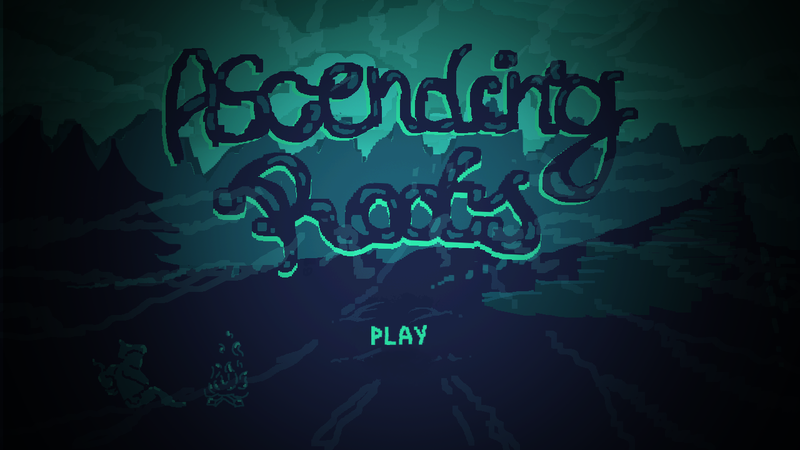 I was joined by four other fine developers during the 34th LudumDare event and we together spent 72 hours creating a puzzle platformer, Ascending Roots. The first two hours were spent frantically on irc designing the game before some of the team went to bed. 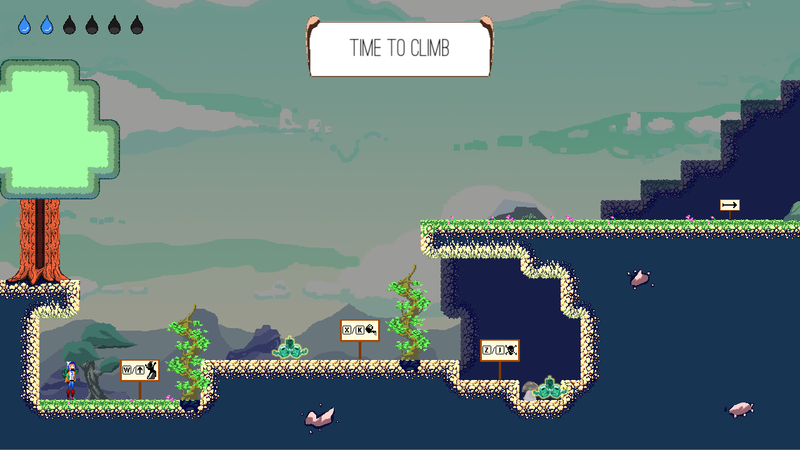 As the programmer I had to get things up and running for the team, and as the team leader I needed help, so I delegated a task to Oliver to get a crude tileset started and a level to load. Also roughed out the entities for the player, tree and fire before heading to bed myself. 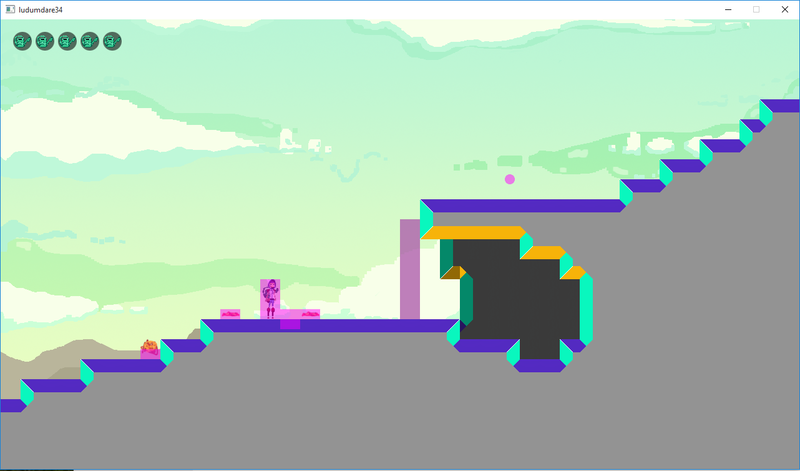 The following day the team got a backdrop and a different mockup tile system while I worked on the collision boxes for all the entities and got the player moving and other entities working as well. At this point we had a playable game, and even a win condition (the pink circle). Fire would kill the player and trigger a level reset. From this point on it was all about polishing and adding content, and when you checkout the end result you can tell the artist and design had been quite busy. After a lot of polishing and play testing and bug bashing we had our game. Everyone on the team was outstanding and a pleasure to work with. From the smallest changes to tune sound effects volumes, the coloring of a tile, or the position of the end goal everyone did a fantastic job. With every project there are things, both good and bad, that can be learned for next time, and Ascending Roots is no different. Risk is an interesting concept, TurtleBrains is still in development and the TileSystem had yet to be tested in a game way. I knew it loaded and rendered and to some degree collision might work, but it was a big risk to bank our project on it and my nerves were stretched, but everything held together and the result was awesome. A great team effort, talented developers, and good communication. Taking risks can pay off, but need to be carefully weighed. Iterating over art, levels, code implementation. Get it working early, then make it better. Playtest more! Our first 4 or 5 levels were played a lot, but the rest needed more testing. 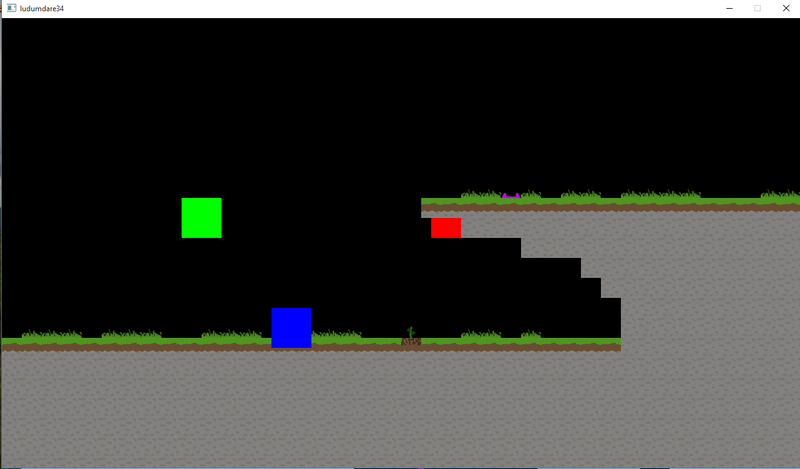 Continue to improve TurtleBrains to have a faster and easier development pipeline. Have a tool that can create the SpriteSheets! This entry was posted on Wednesday, December 16th, 2015 at 4:53 am and is filed under Game Development, LudumDare. You can follow any responses to this entry through the RSS 2.0 feed. Both comments and pings are currently closed.